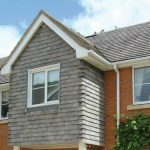 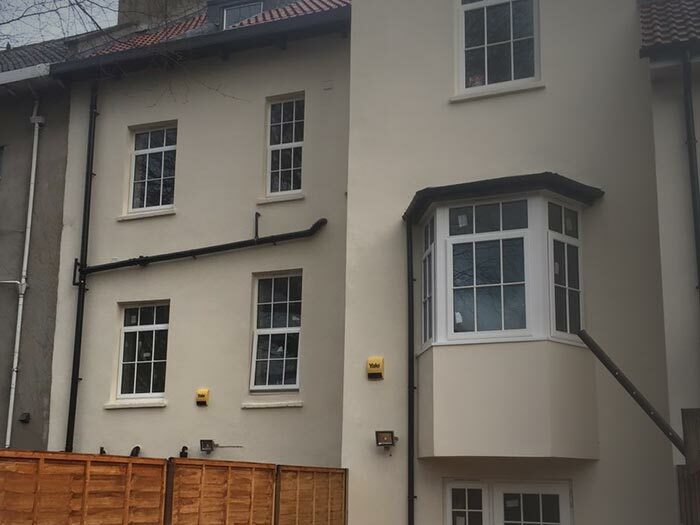 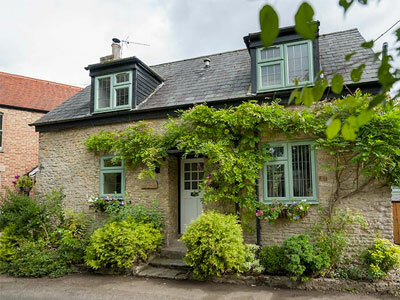 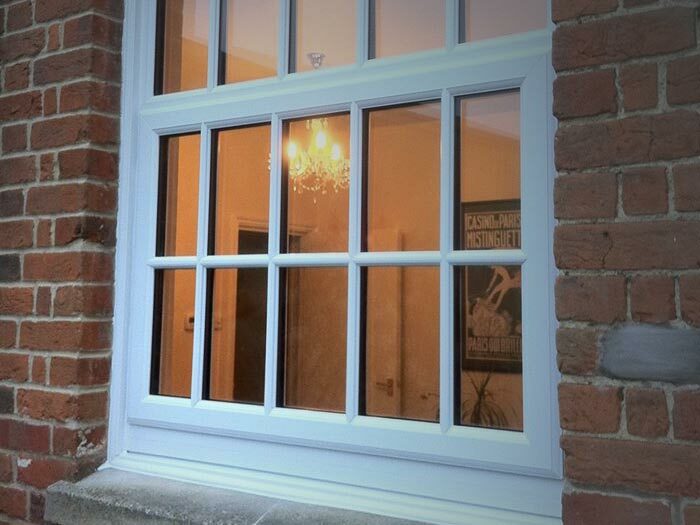 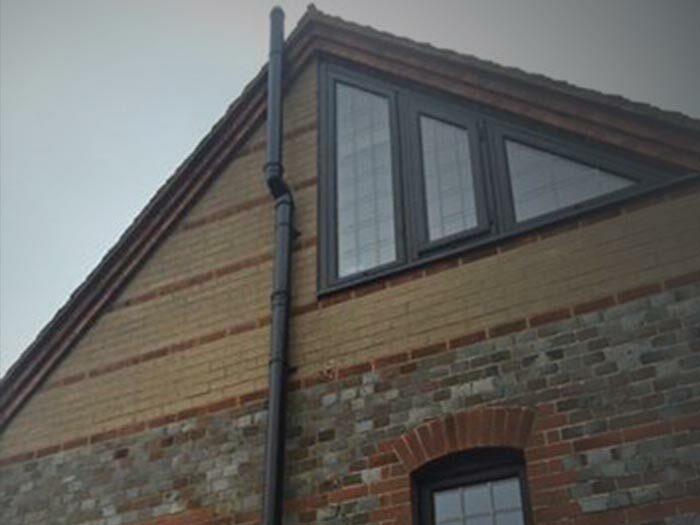 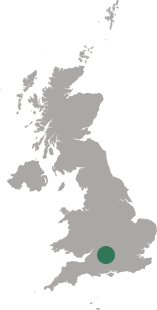 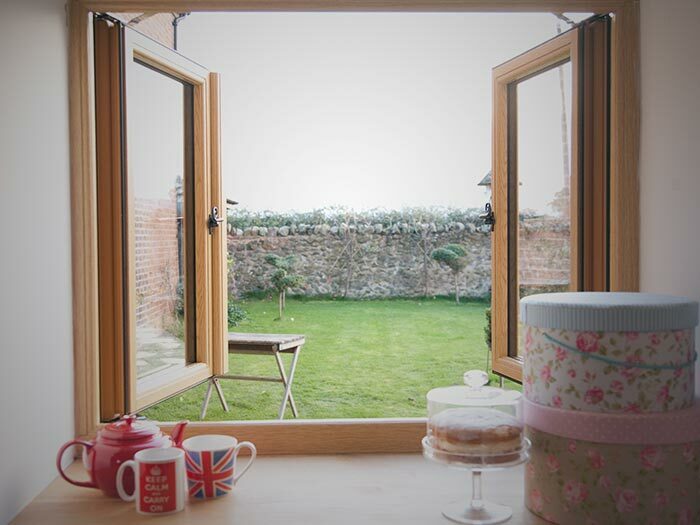 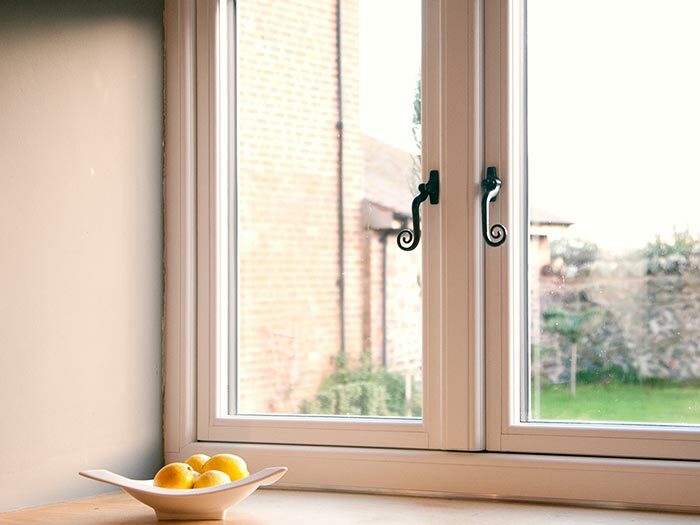 Timber effect windows are extremely popular for both traditional and modern homes. 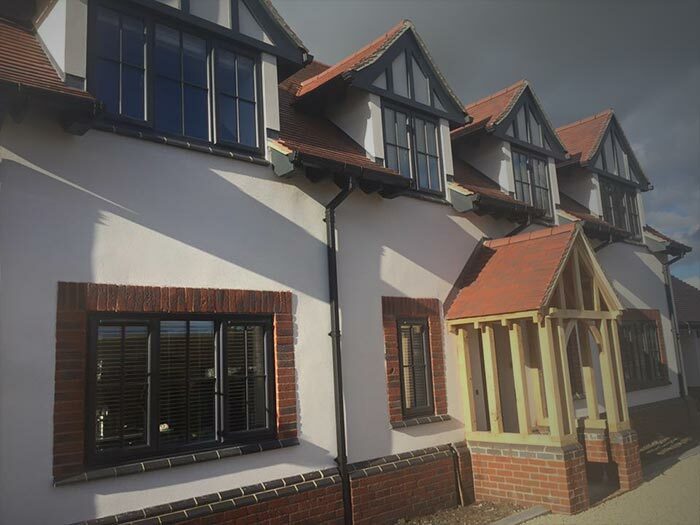 With the desirable look of authentic timber windows, without the hassle, these windows provide a stylish transformation for your home. 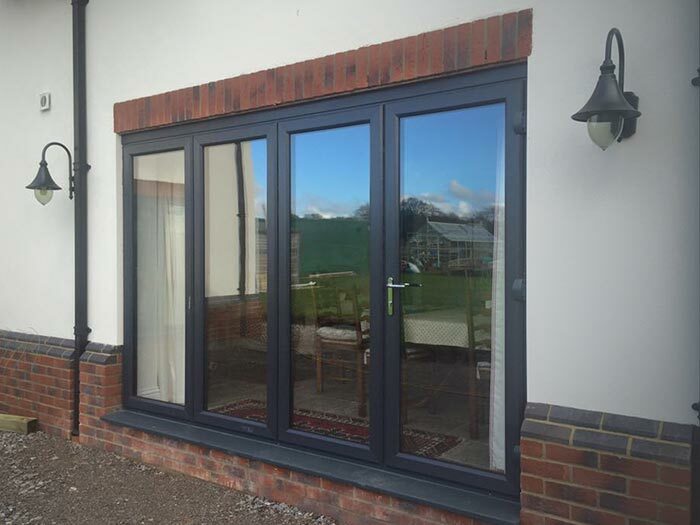 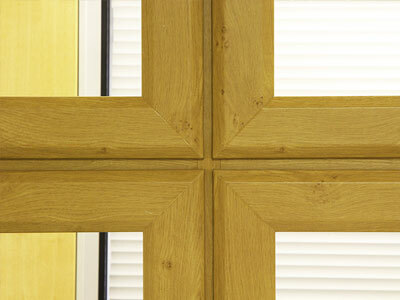 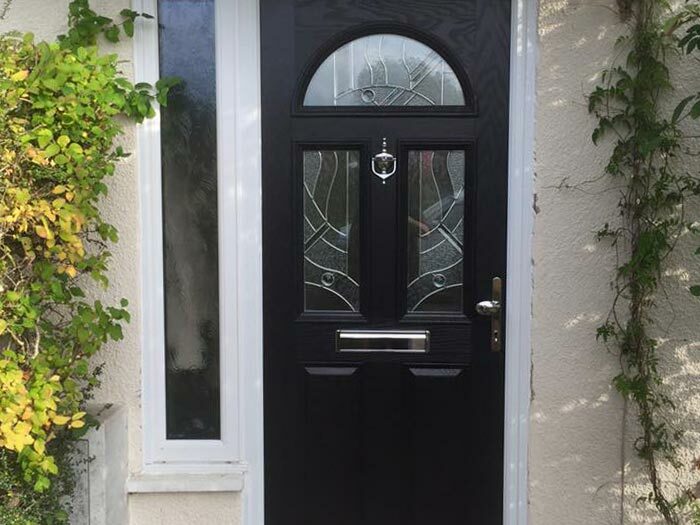 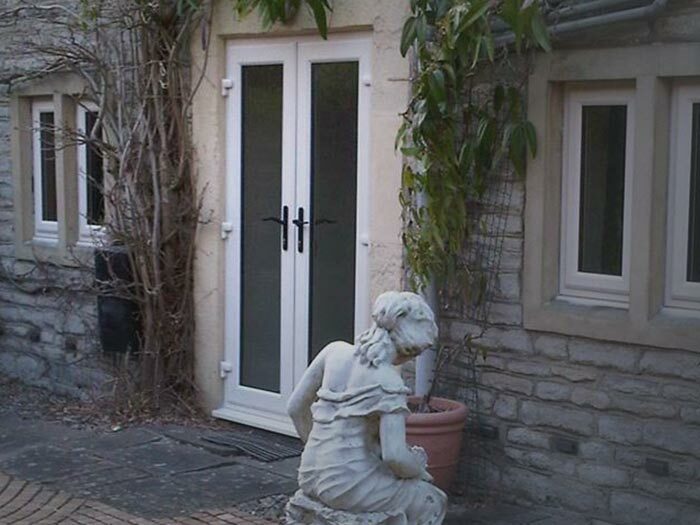 With the energy and security performance of modern materials such as uPVC; you don't need to compromise on aesthetics. 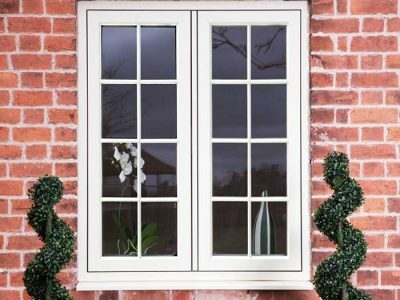 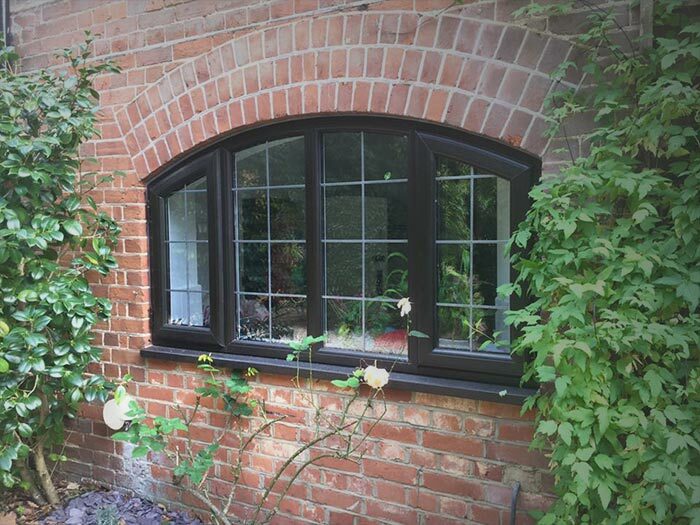 We offer three timber effect window ranges to allow you to choose the best ones for your home; Infinity Windows, The Residence Collection and Deceuninck’s Heritage range. 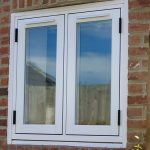 Infinity windows look like timber, but offer the best qualities of uPVC: durability, energy efficiency and no maintenance.